This model is 178 cm and wears a size S. Their chest measures 86 cm and the waist 61 cm. Get moving. 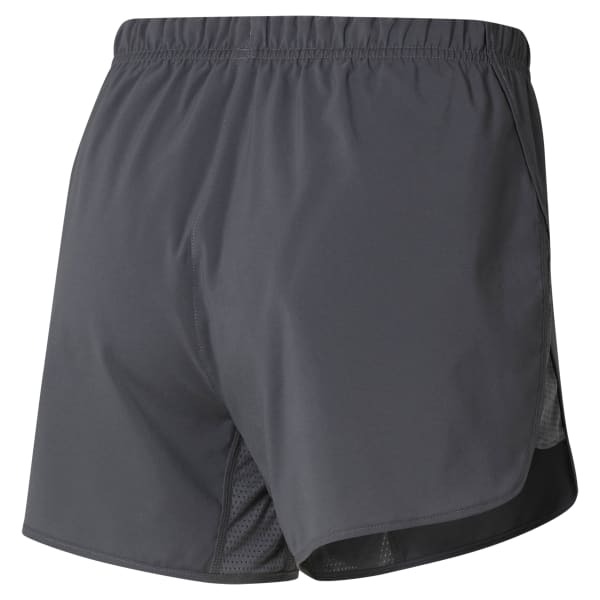 These women's running shorts are made with Speedwick fabric designed to wick sweat away from the skin. Mesh panels along the sides add ventilation. A drawcord waist and built-in briefs give these slim-fitting shorts a secure fit.